Today we’d like to introduce you to Mavis Elmyra Hicks. 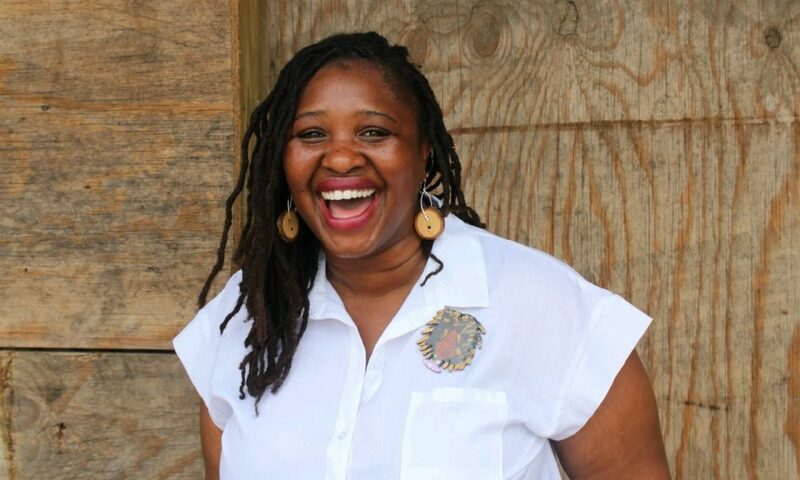 Mavis Elmyra, can you briefly walk us through your story – how you started and how you got to where you are today. Beauty N Simplicity began as an escape from my 9-5. I had done all the right things. Attended the best hospitality school in the country (Johnson & Wales University), worked for world renown companies, lived in multiple cities, to seemly sit at my career peak at 28 working for Harvard University and I was miserable. Like most millennials, I was drowning in student loan debt, had to work, and I felt stuck. As a young girl and teen, I loved beauty products, taking baths, and smelling like cotton candy. 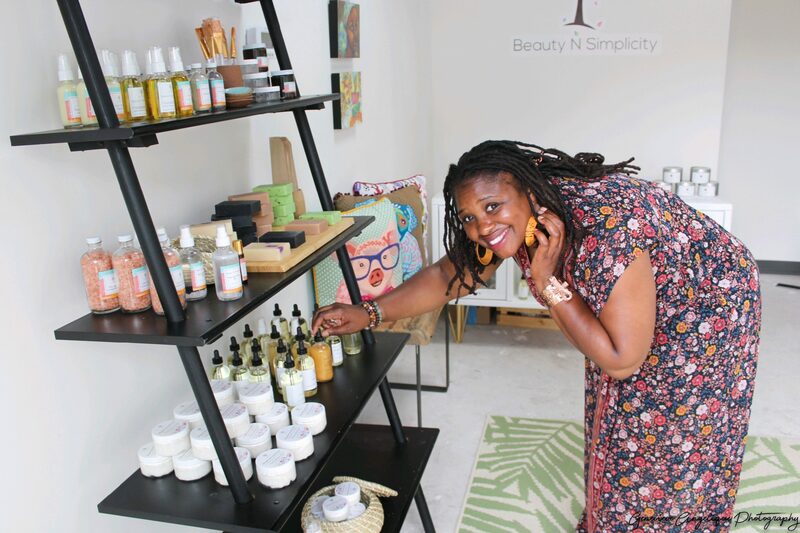 My product obsession was due to living with the challenges of eczema my whole life. As a Chef and naturally creative person, I enjoyed researching ingredients and making products. 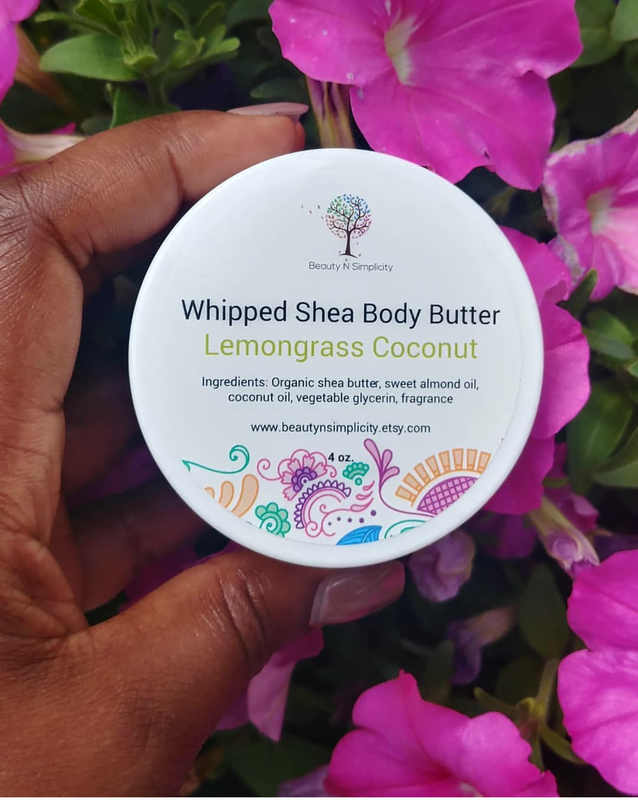 After an enlightening conversation with my life coach, mentor, and big brother the idea of Beauty N Simplicity was created and turned into a plan to start selling the whipped shea body butter I formulated for my eczema. Transitioning into entrepreneurship has many challenges. Most of the challenges come from the societal notion of what you are “suppose” to do with your life. Creating a business is foreign to most and because people cannot understand the idea of working harder for yourself you are met with resistance. The hardest challenge I have faced to date is learning to trust what’s best for me and my business. In the world of entrepreneurship, everyone has a roadmap to a successful business. What I have learned is every journey is individual and ever-changing. Focusing on myself and staying in my lane has been my best lesson. What should we know about Beauty N Simplicity? What do you guys do best? What sets you apart from the competition? 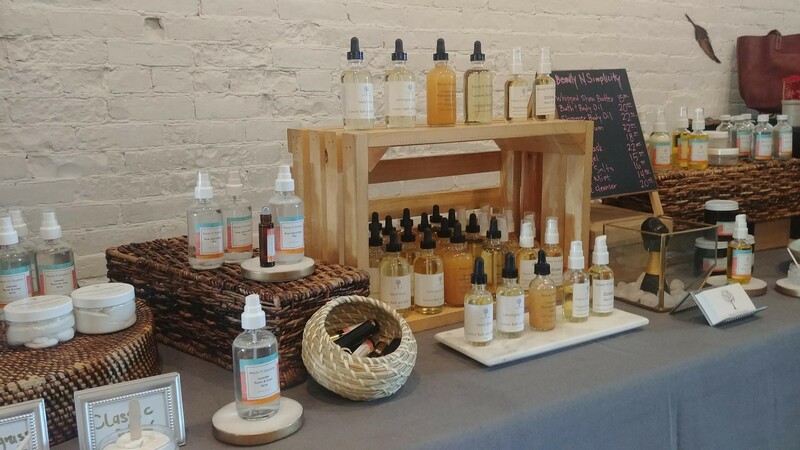 Beauty N Simplicity is a handcrafted natural bath and body care line focused on individual wellness, self-care, and healing. 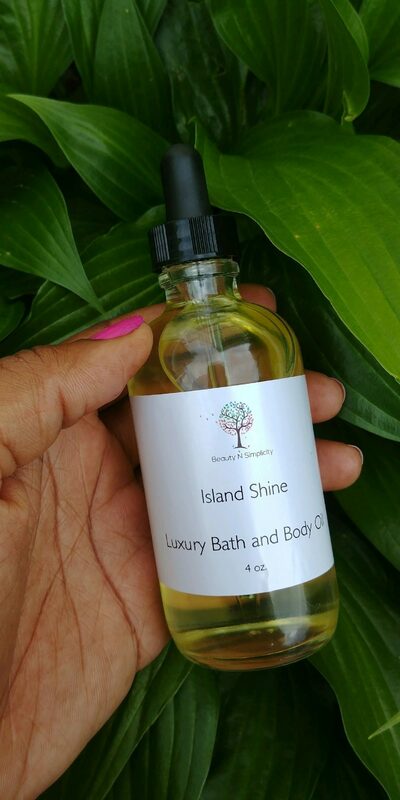 My products are designed to give you a total body sensory experience that allows you to slow down, relax, and pamper yourself. I am known for excellent customer service and branding. 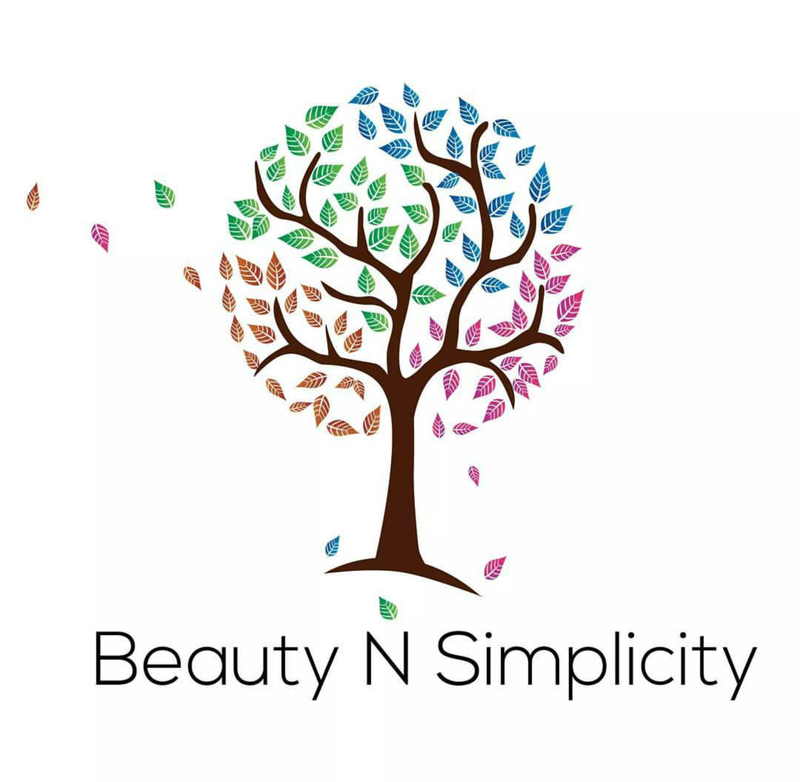 Our motto is in our name Beauty and Simplicity. Our products are made fresh in small batches with recognizable ingredients. 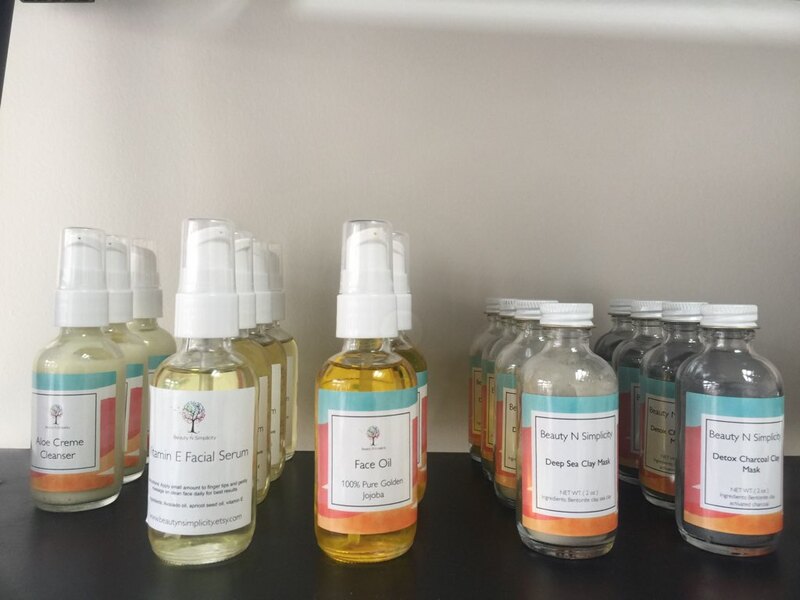 What sets me apart is I am a trained Chef who has undergone the challenge of formulating products that are healthy, safe and work. I stand by and use every product in the collection. I am inspired by Lisa Price, Creator of Carol’s Daughter. Her story inspires me because I know my dream will manifest because she has done it. 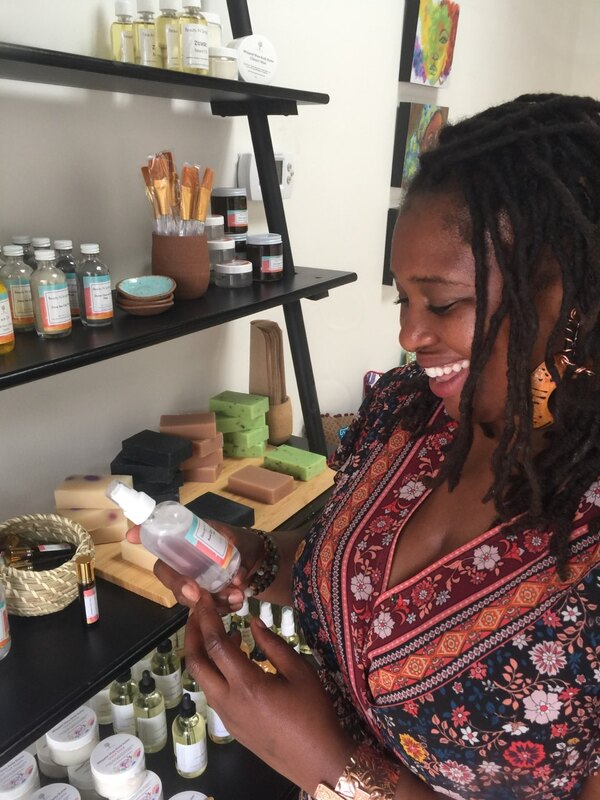 Paved a way for women of color to carve out a niche in the natural body and hair care marketplace. Every dream is sparked by an idea that proceeds action. Watching her steps and participating in her climb to the top motivates me to continue the journey. It is also satisfying to know my contributions are sparking other women.